Cornerstones in general language are the Important feature which works as a foundation of anything. But, In SEO and Content Marketing, A cornerstone content is something which gives you a boost over your own achievements. A cornerstone Content is generally a Well written, Well Displayed, Reflecting your Aim, Business, possibilities and are extremely well handled. These are those articles which you definitely want to show off to other bloggers and your readers. A cornerstone content gives the best experience to your readers and you’re proud of them. It is one of your most read, shred and worthy articles. Its what we now call pillar and long-form articles. 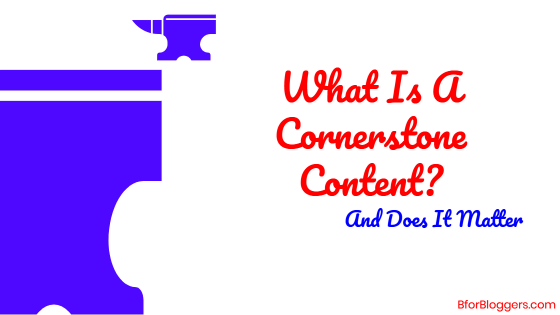 These cornerstone articles are excellent for users and SEO both and work as a content silo. Upon my experience with cornerstone content, I can tell you they work a lot for SEO. The cornerstone articles must be well written and must give a piece of great and complete information about the topic is written upon. Make sure you have 0 errors in your cornerstones. 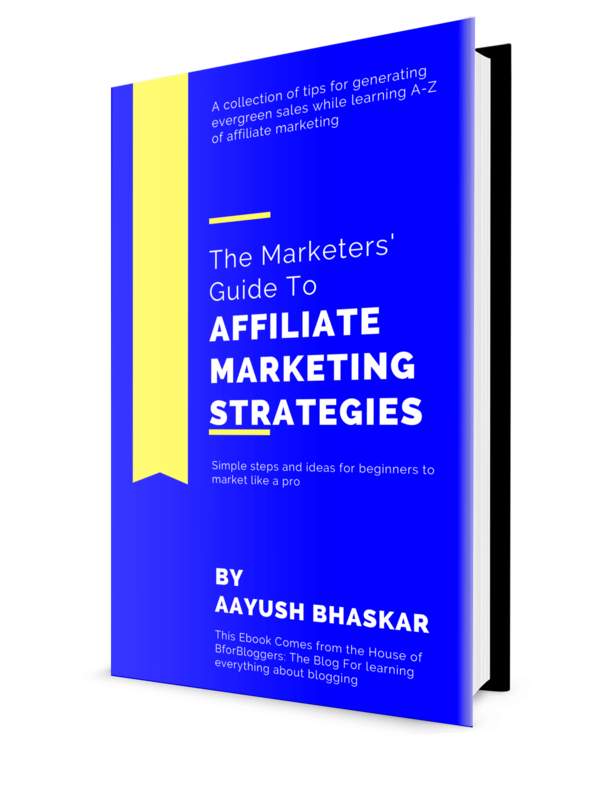 These articles generally contain a great number of helpful links and guide. They explain each and everything to help the reader with utmost precision. You may collect useful links, a great number of useful links and transform it into a complete content tablature which provides every article over the web in a compressed zone for easier access. Alternatively, you may write an ultimate article and generally, an ultimate article is nor less than 3000 words, and mark this as a cornerstone article. This ultimate article can be of any topic. Must provide best and updated info. You have to keep an eye on how they perform. To make it simple, Yoast SEO plugin provides an option to mark articles and pages as “cornerstone content” so that they are easily accessible through WP Dashboard. This is very handy especially when you have a lot of content. You also have to make sure you don’t mark articles as cornerstones unnecessarily. It is really not about marking them, its all about creating a content that adds value. Generally, cornerstone content is evergreen. That means they stay relevant to your audience for a long time. What I’ve found is long-form content is the framework of cornerstone content. They are also called pillar articles. The length of any cornerstone article should be between 1500 – 5000 words. 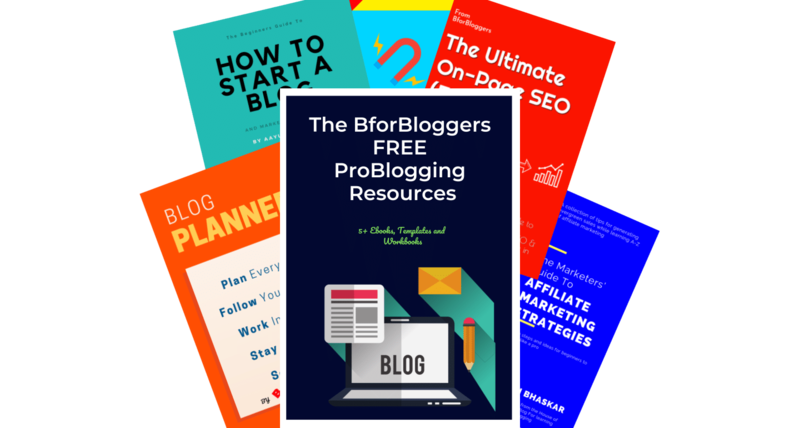 More in-depth and long content which adds real value to your blog and your audience. Now, what are you waiting for, go ahead and start writing your next article while keeping in mind this cornerstone theory? Do tell me how you look at cornerstones and also your experience with them.